Although the spire of Saint Michael’s Roman Catholic Church can be seen from every angle in Tipperary Town, the Church of Ireland parish church, Saint Mary’s, lays claim to being the oldest landmark in the town. Indeed, until Saint Michael’s was built, the steeple of Saint Mary’s on Church Street was the most noticeable signpost in Tipperary Town. This has been an ecclesiastical site since the 13th century, and the first church on this site was built in 1296 and was dedicated to the Blessed Virgin Mary. That town was attacked by the O’Briens 40 years later in an attack in 1336, when the early church was burned ‘with men and women in it.’ Several churches have been built since then on the site to replace churches that have suffered over time. In 1732, the church here was said to have ‘a steeple of brick tho’ it be itself of stone.’ The old church was still ‘in most perfect repair in particular without and within and makes the most respectable appearance’ in 1780. A new garrison church was built in 1820-1830. The architect was John Bowden of the Board of First Fruits, which contributed £2,800 to the cost. This building was completed in 1829 or 1830, although 1832 is the date over the door. John Bowden trained at the Dublin Society’s School of Architectural Drawing from 1798 to about 1802, and then served an apprenticeship with Richard Morrison. Bowden was architect to the Board of First Fruits from 1814 or earlier until 1821. He trained Joseph Welland, who was responsible for completing Saint Stephen’s Church, Dublin, to Bowden’s designs after his death. Bowden was in Paris in October 1815. In 1817, he entered the competition for the Wellington Testimonial in the Phoenix Park, Dublin. By 1818, he had also become the architect to the Board of Education. He died in the summer of 1822, when work on his church in Tipperary was progressing slowly. 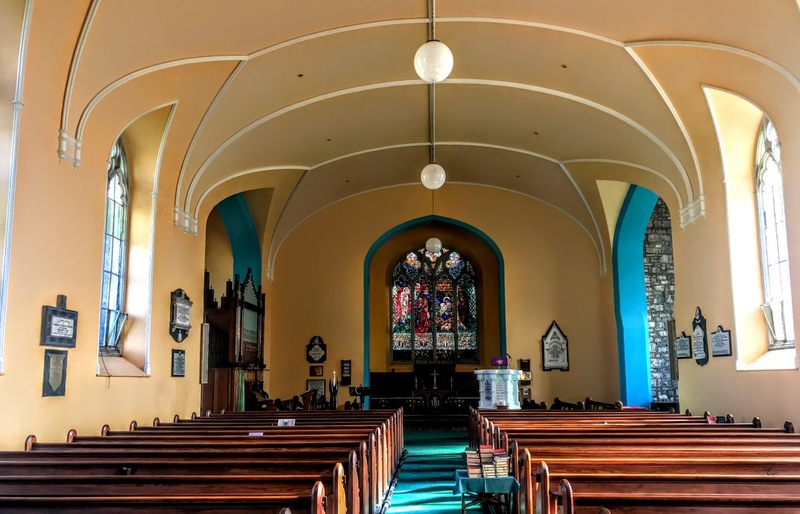 Bowden’s church on Tipperary was built in 1820-1830. The foundations of the new church were laid in 1820, at the same time as the Abbey School was being built in the town. 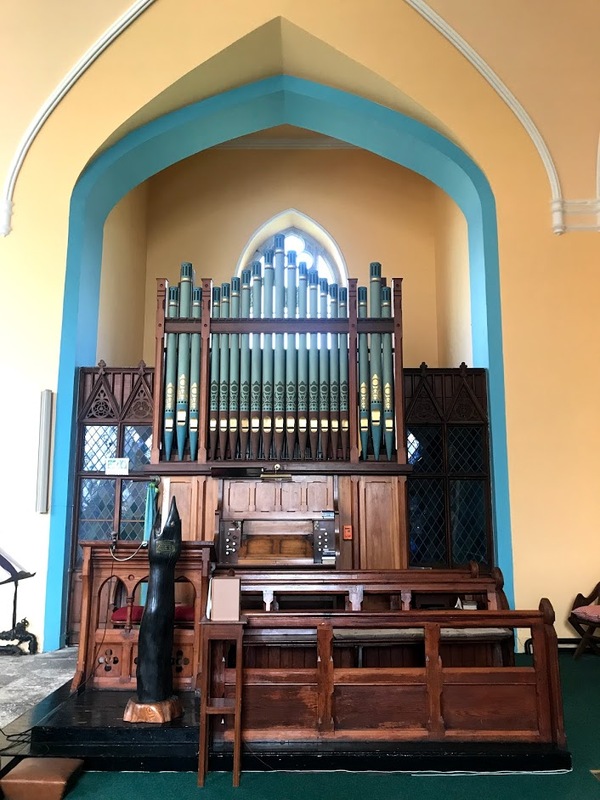 The Board of First Fruits provided the plans through Bowden, and when the parishioners objected to the plans, they were reminded that the board had contributed £2,800 towards the building project. The building work progressed slowly and painfully, and the contractor withdrew when he faced financial problems. Everything from the old church was sold, apart from the organ, and work began again in 1827. 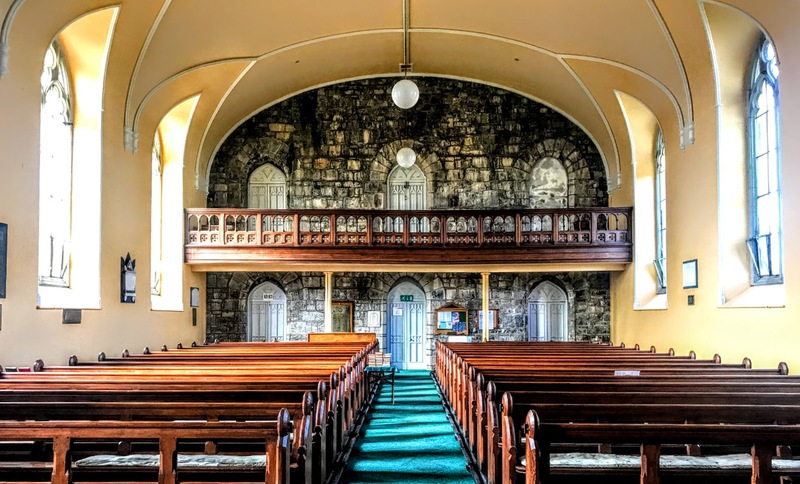 It was eventually completed in 1830, and the new church served a Church of Ireland population of about 630 people. 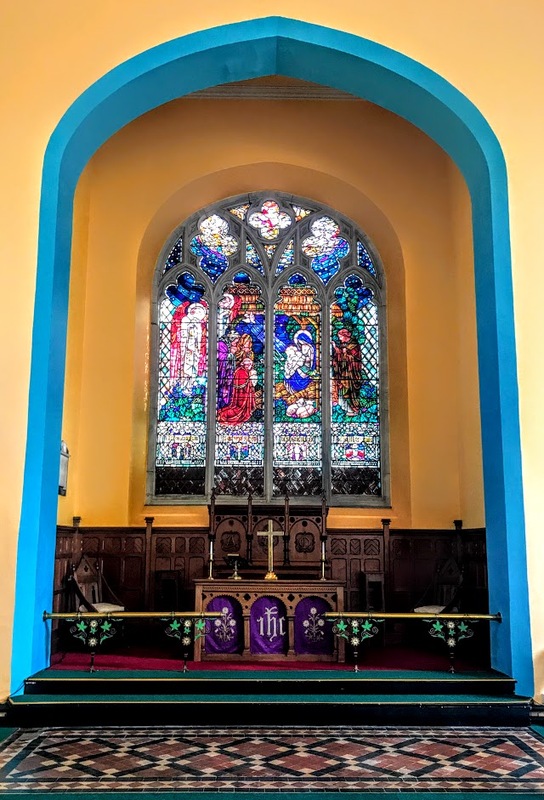 The church was rebuilt extensively in 1857-1864 by Joseph Welland (1798-1860), architect to the Board of First Fruits and later to the Ecclesiastical Commissioners, with the addition of a north transept. The architect James Franklin Fuller (1835-1924) was responsible for refitting the church in 1876-1877. The galleries were removed, new pews and a new organ were installed, and the church reopened on 23 May 1877. This church is on a cruciform plan, with a three-bay nave, three-stage tower with an octagonal spire at the front, flanked by lower annexes, a chancel at the east end, and a crypt below. Pitched slate roofs with moulded eaves course, having octagonal spire to tower, crenellations to tower and annexes, dressed stone gabled finials, crocketed to tower and spiked elsewhere, and cast-iron rainwater goods. There are coursed dressed limestone walls with a stepped plinth, stepped buttresses, and moulded string courses to tower. There are blind quatrefoils at the transept gables and shield plaques at the front elevation with a date plaque over the main entrance. At the end there is a four-centred arch and four-light window. There are pointed arch two-light windows in the rest of the church, with dressed stone hood-mouldings that have quatrefoil or four-leaf and cinquefoil or five-leaf tracery. 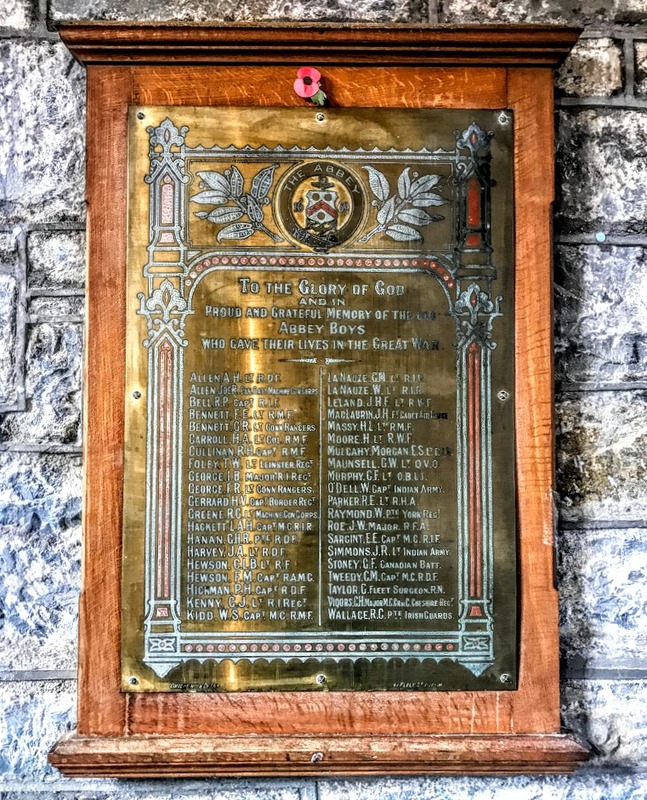 There are two war memorials from World War I in the church. 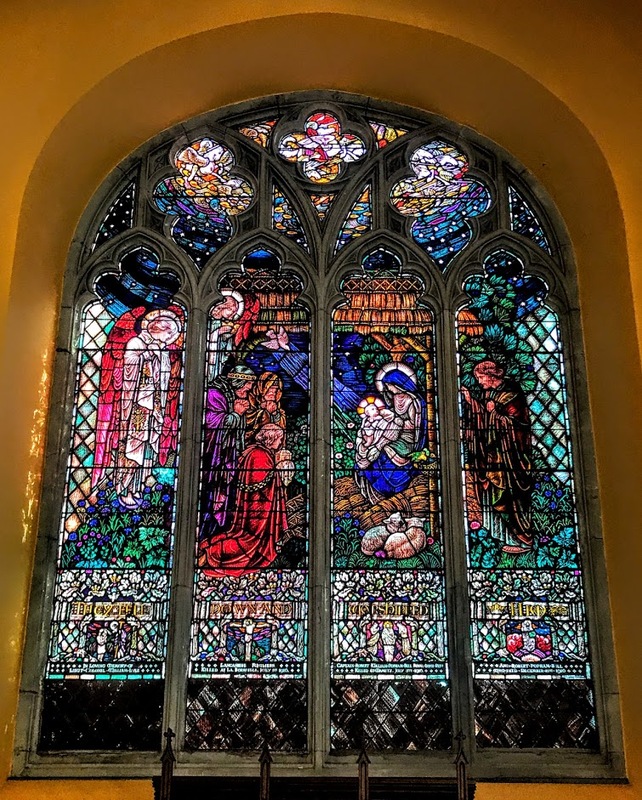 The stained-glass East Window was commissioned in 1917 and commemorates three members of the Bell and Lyle families who died in 1916: Lieutenant-Colonel William Lyle, who was killed at the Western Front on 10 July 1916 (his family was one half of Tate & Lyle sugar); his brother-in-law, Captain Robert William Popham Bell, who was killed five days earlier; and Captain Bell’s father, the Revd Robert Popham Bell, who was killed on 21 December 1916. The four panes show the Adoration by the Magi of the Christ Child, presenting their gifts in the stable in Bethlehem. Across the panels, Gothic lettering reads poignantly: ‘They fell down and worshipped him.’ Details include red poppies among the flowers and the Dove of Peace. This Arts and Crafts window was designed by AJ Davies (1877-1953). Archibald John Davies was born in London but the family moved to Moseley, Birmingham, in 1884. He studied under Henry Payne at the Birmingham Municipal Central School of Art and set up his own studio in Moseley ca 1900. Davies moved to Bromsgrove in 1906 and established his studio in the premises of the Bromsgrove Guild, a famous group of Arts and Crafts company in Worcestershire. Davies’s style is characterised by richly detailed figurative work in heavy, often stippled glass painting, all executed with the finest materials and rich handmade glass, often with a surprisingly limited but strong palette. In the composition of this window, Davies was strongly influenced by The Star of Bethlehem, a watercolour painting by Sir Edward Burne-Jones (1833-1898) commissioned by Birmingham City Corporation for its new Museum and Art Gallery in 1887. It was the largest watercolour of the 19th century, was completed in 1890 and was first exhibited in 1891. At the base of each panel is small image of Christ with a dedication: Christ bearing the Cross, Christ Crucified, the Ascension, and Christ seated in Heaven. 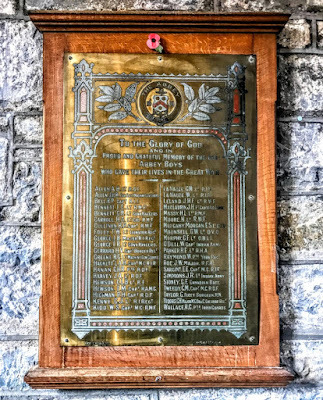 Their names include Private GHR Hanan, a son of the Revd Denis Hanan, Rector of Tipperary 1883-1914. The church stands on an elevated site surrounded by a churchyard. This is the oldest graveyard in the town, with over 3,000 recorded burials. 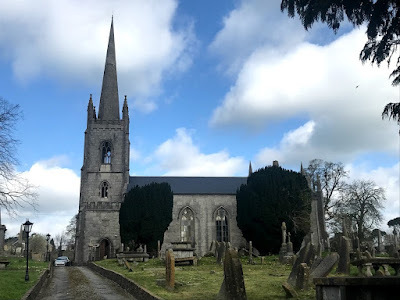 The interesting burials here include Dr Christopher Emmet (1702-1743), grandfather of the patriot Robert Emmet who was executed in 1803, and Ellen O’Leary (1831-1889), poet and sister of the Fenian John O’Leary. Many members of the Sadleir family are buried here, including James Sadleir (1792-1864), whose son, John Sadleir (1832-1919), emigrated to Australia in 1852, joined the police in Victoria, and was in charge of the operation that captured Ned Kelly in 1880. There are also nine Commonwealth war graves and 11 other military graves dated from 1880 to 1920. Today, Saint Mary’s Church, Tipperary, is part of the Cashel Union of Parishes. 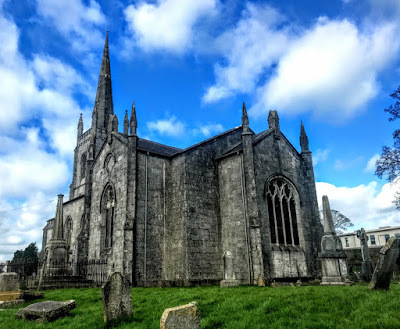 The other churches in the union are Cashel Cathedral and the churches in Ballintemple (Dundrum), Clonbeg, in the Glen of Aherlow, and Magorban. The Rector is the Very Revd Gerald Field, Dean of Cashel, and there are services every Sunday at 11.30 a.m.